If you are new to this blog, please let it be known that I am a SERIAL penny pincher. I love a good coupon and never miss a sale if I can avoid it! 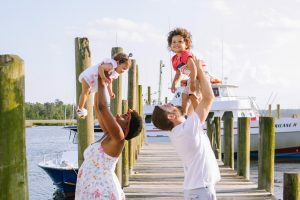 Having two children these days is becoming more and more expensive especially with the high costs of rent so over the past 3 years, I have price compared the hell out of grocery stores and found a one stop place with QUALITY products and amazing sales! 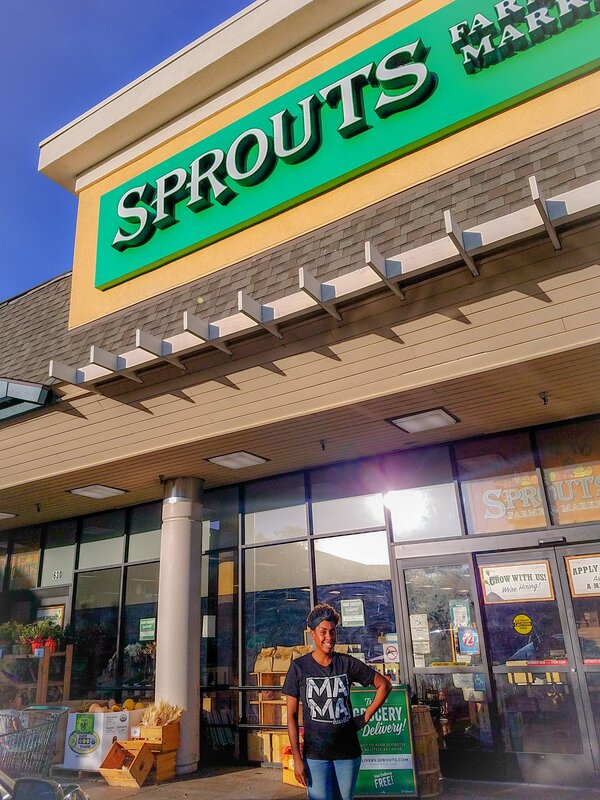 Sprouts is where its AT folks! Read along and let me show you how to save some scrilla 🤑. Got my game face on and ready to save ALL the monies! 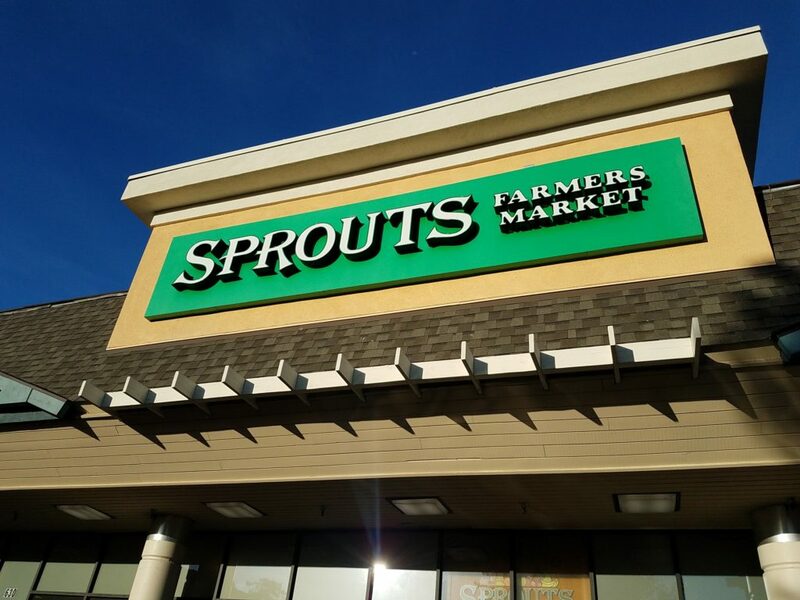 Sprouts has their weekly ad that is released from Wednesday to Wednesday and the prices are significantly cheaper than any other Bay area grocery store (50% cheaper at LEAST). 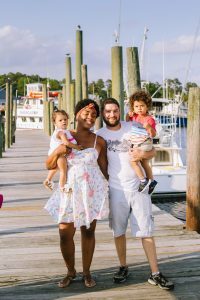 They are passionate about giving affordable yet nutritious food to everyone, regardless of income. 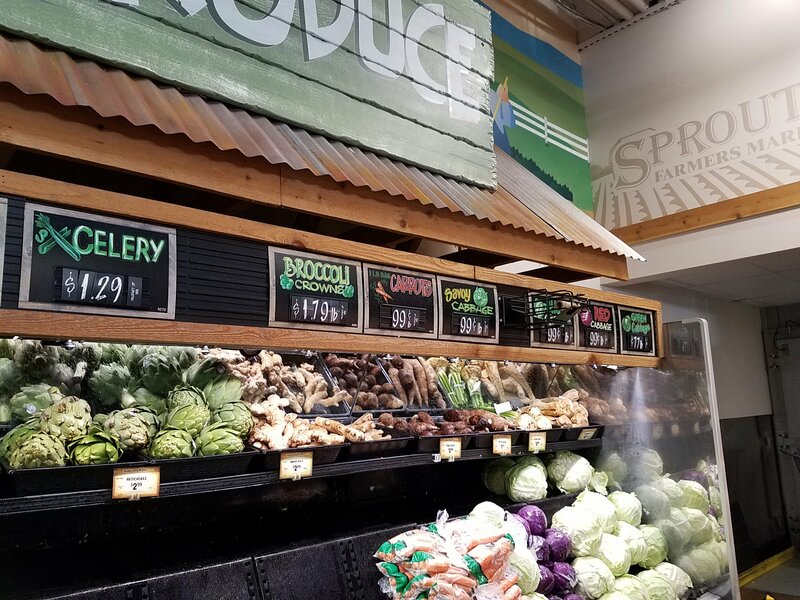 Eating healthy is expensive as heck, and with two small ones who LOVE veggies (I know…I got HECKA lucky), this amazing farmer’s market forward store provides this budget Momma the ability to reallllly stretch that dollar! 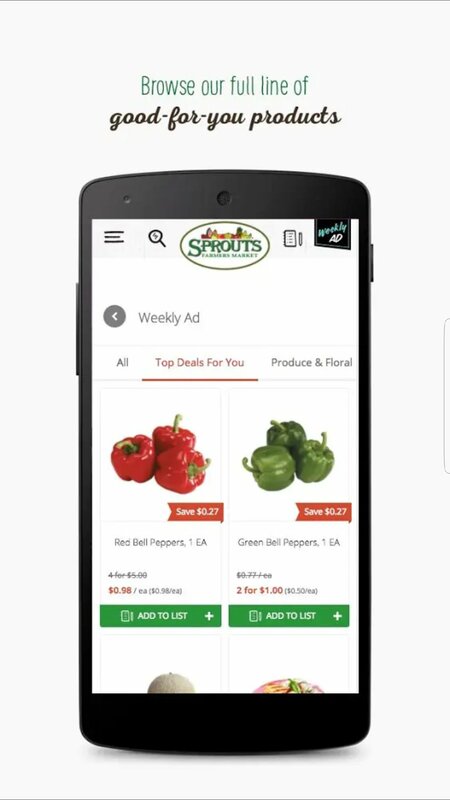 The app also has the weekly ad along with coupons to maximize your savings in a convenient way. 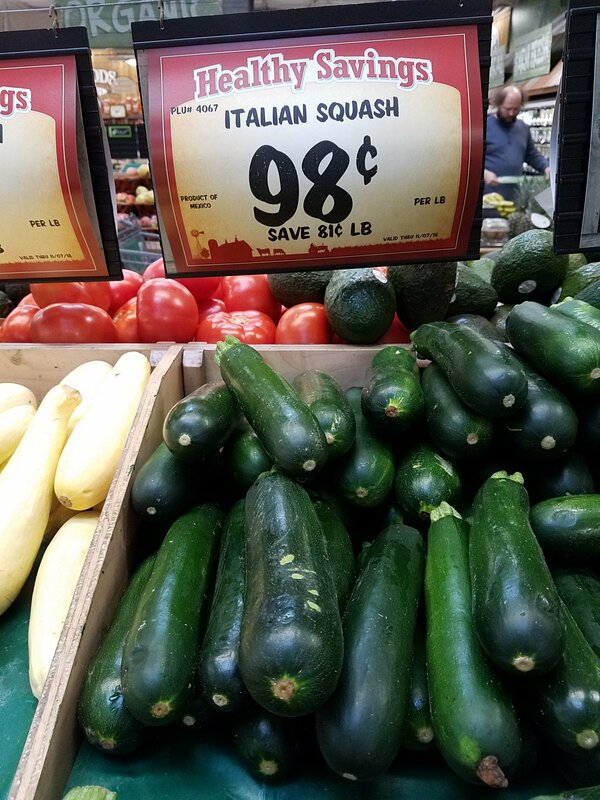 No coupon clipping needed prior to shopping! 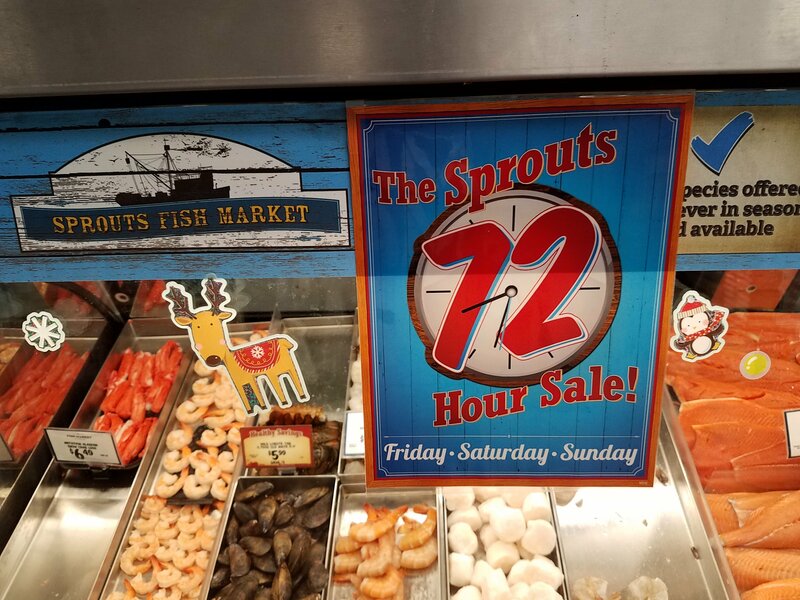 We caught the end of the 72 hour sale and KILLED the savings game. 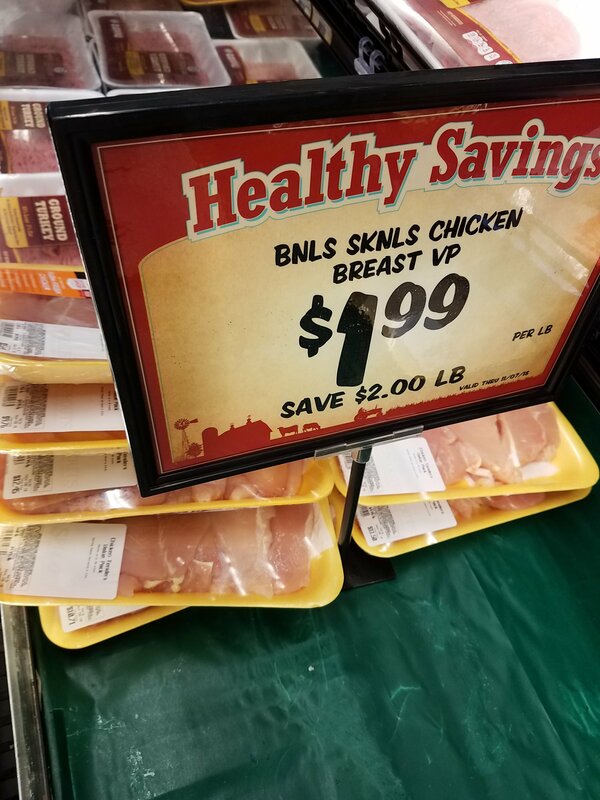 Ya’ll….chicken breast was on sale for $1.99 a lb, Italian & Yellow Squash were 98¢ a lb, lobster tails were on sale for $5.99 each, Green Onions were 69¢ lb…you see how CHEAP this store can be? I even got a 2 lb case of fresh strawberries for $3.00. Not only is the sale incredible but the quality never falters when I’ve purchased in the past. 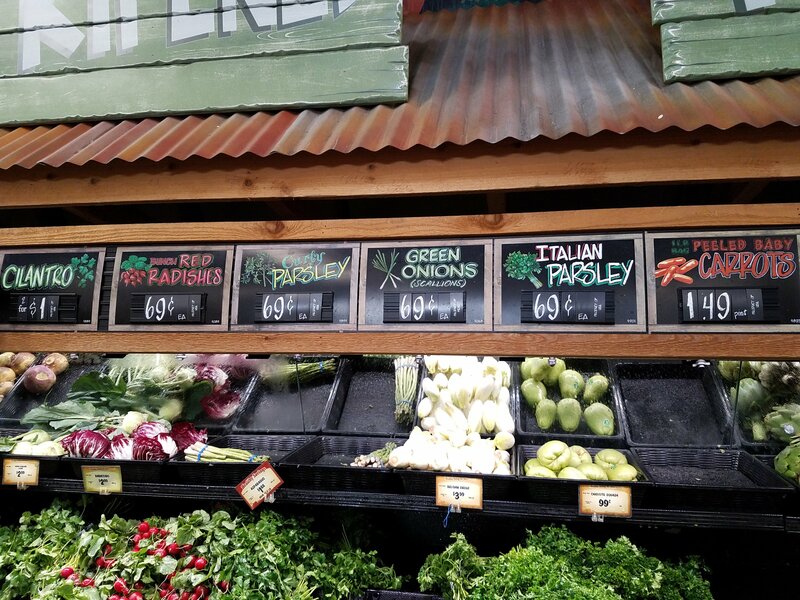 Their veggies say fresher longer and their fruit just tastes sweeter. 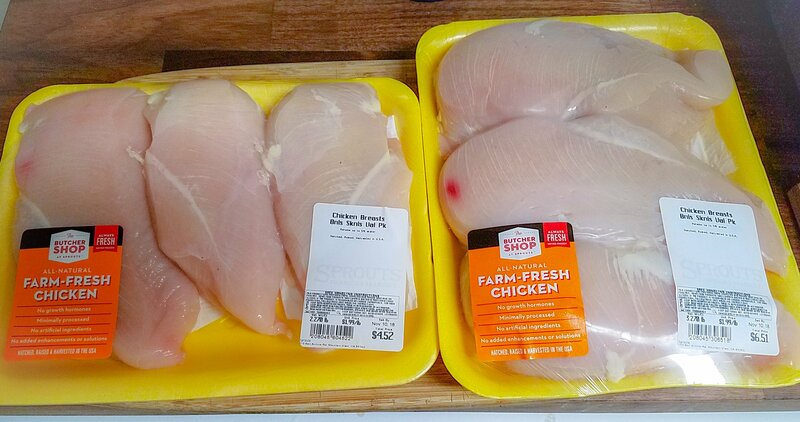 SUPER sweet staff went above and beyond to make sure I got my $1.99 chicken breast!! Thanks boys of Mountain View!! Now, onto their incredible deli with Boars Head products (which are top of the line and a company I have trusted since I lived in NY as a little girl. 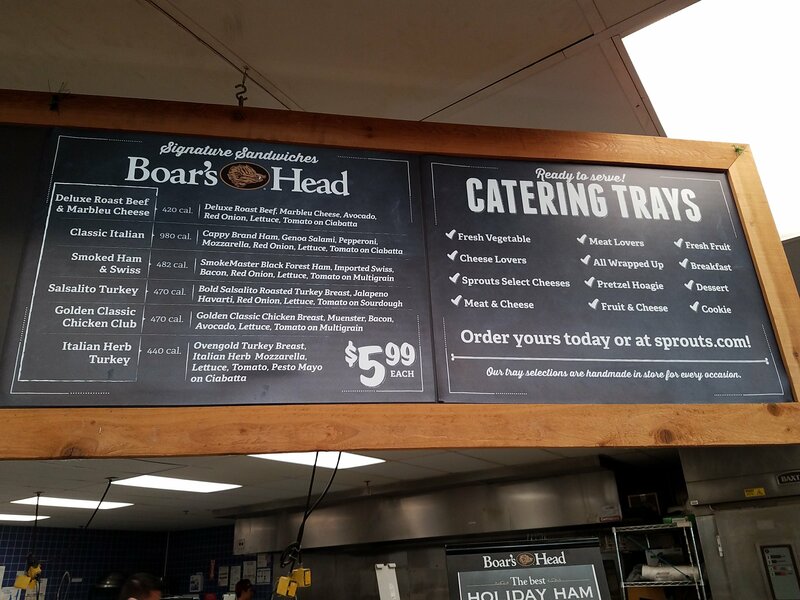 EVERY deli in NY uses Boars Head, which says a LOT about their quality!). 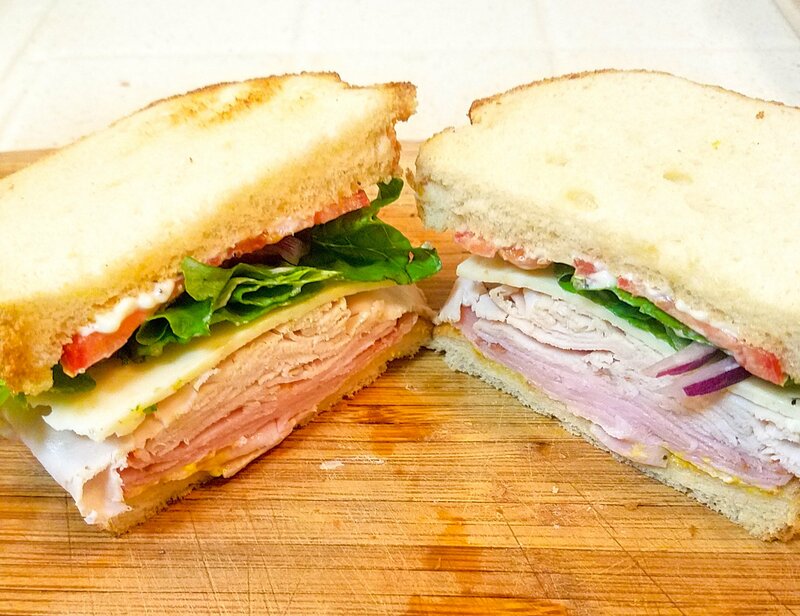 I always make a sandwich for my husband before he goes to work so he isn’t spending 10 bucks a day on fast food. Hubbies stacked sandwich that averages at $2.77 a day for lunch! 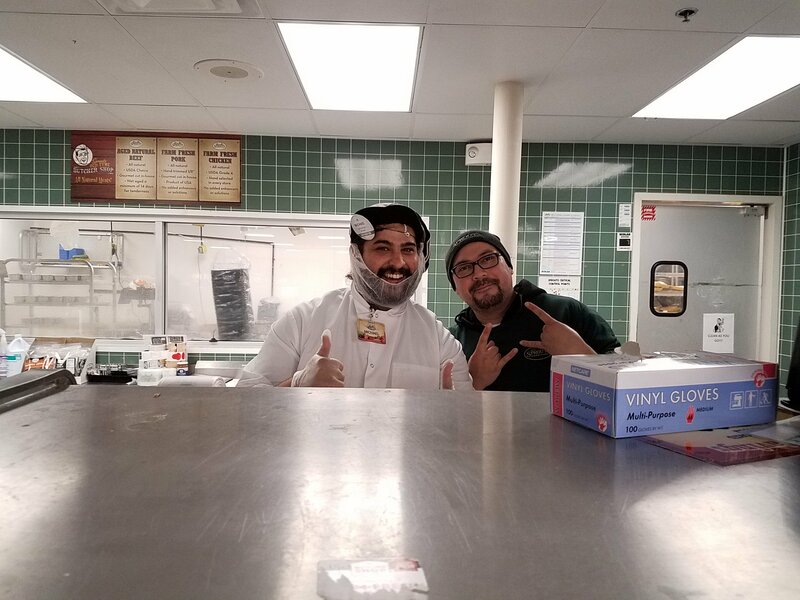 Yesterday we bought a 1/2 pound of Ovengold Turkey, 1/2 pound of Black Forest Ham and 1/4 pound of white american cheese for….wait for it…$13.89. I mean come ON, that is a $2.77 a sandwich PER day. Those prices are a STEAL!! 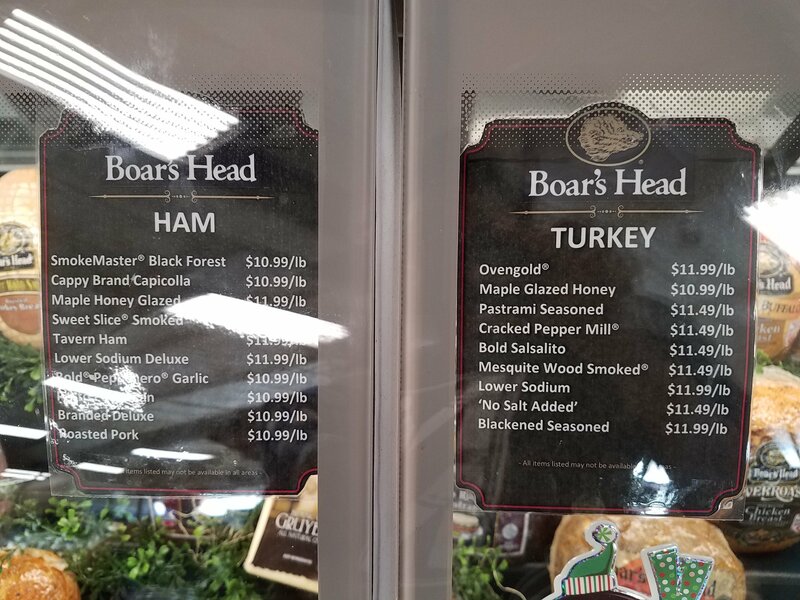 The crazy part is that SAFEWAY also has Boar’s Head products but charge at least $1 more per pound of meat/cheese (I do not care for Safeway AT all….sooooooo OVERPRICED and terrible quality at times). 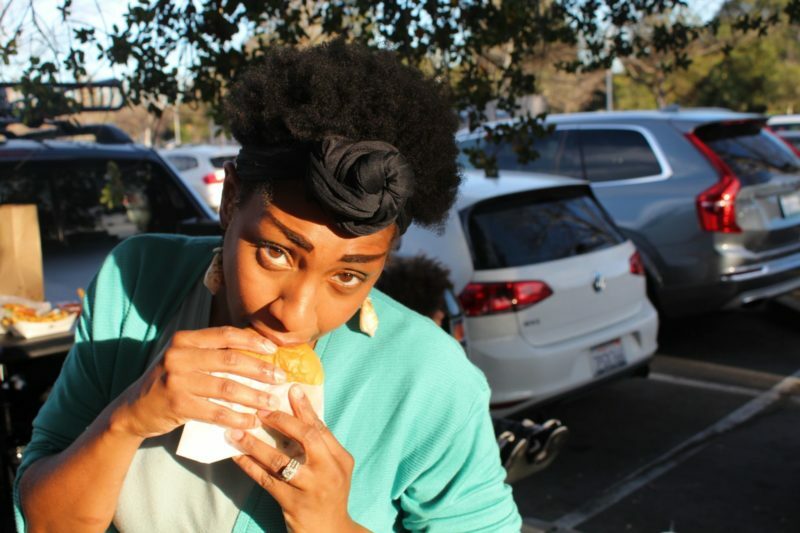 Also, their deli sandwiches are only $5.99 on average and are JAM packed of meat, cheese and beautiful veggies if want a sandwich to take home after shopping!